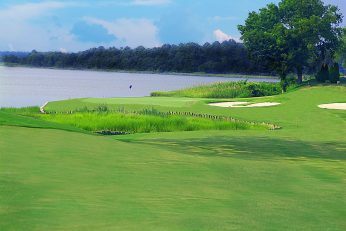 Kiln Creek golf club is a great choice for golf travelers headed to Virginia Beach or staying in Williamsburg. 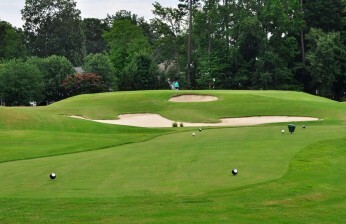 This Tom Clark design features consistently well maintained greens and brand new bunkers though out the entire course. Very playable for the average golf yet challenging enough to keep the best golfers paying attention in order to score well. 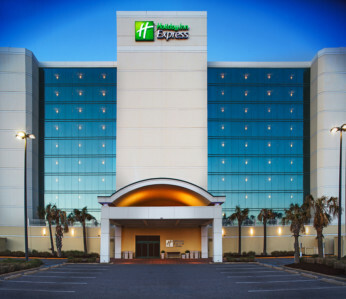 Staying at the Holiday Inn Express Oceanfront on a Virginia Beach Golf Trip is a "no-brainer." Newly renovated, all oceanfront rooms with free hot buffet breakfast each morning makes this choice easier than club selection on a short par 4! 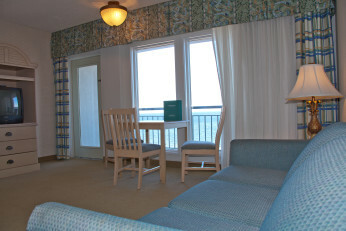 Turtle Cay Resort is unique property located at 6th and Atlantic one half block off the oceanfront and boardwalk. 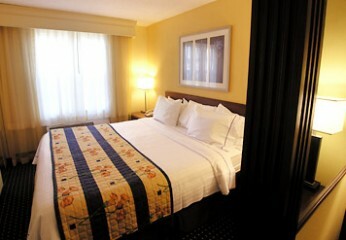 Golfers will appreciate it's spacious Queen/ Queen studio rooms with kitchenette or two room suites. 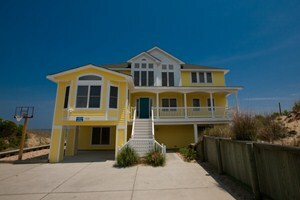 Virginia Beach golf travelers have the option to rent beach homes on a Virginia Beach Golf Vacation. 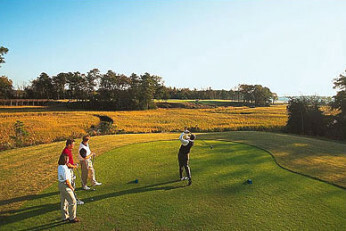 Virginia Beach Golf Vacation Travelers will appreciate spacious rooms and hot breakfast each morning at the SpringHill Suites on Newtown Rd. 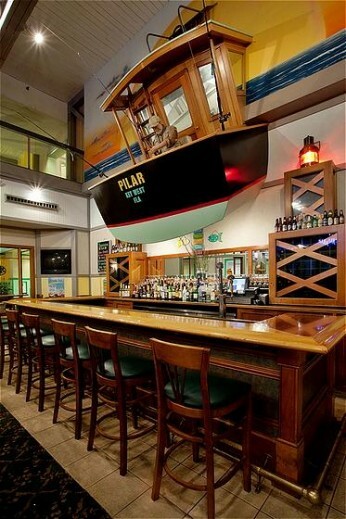 Holiday Inn Oceanside is a full service hotel and guests can enjoy their "Sip Sip" Bar & Grill open for breakfast, lunch and dinner.